There is a lot more to swimming pool cleaning than skimming leaves and brushing your pool walls. Everyone can brush their teeth, but there are many more components to maintaining a beautiful smile and bite. Swimming pool cleaning has many components as well. 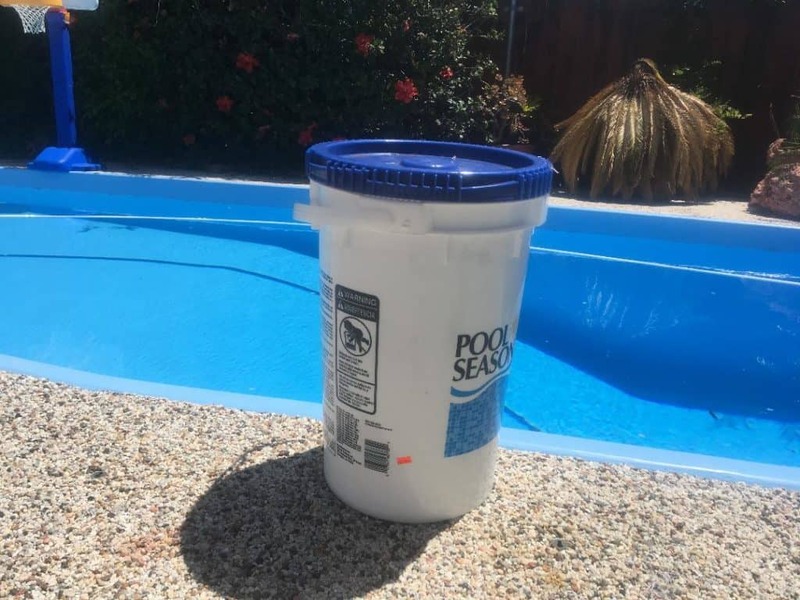 You need to skim leaves, brush the pool wall, tile, and steps, vacuum the bottom, test and balance your chemicals, keep your pool equipment maintained and performing well, backwash your filter, kill algae, etc. You also need to perform these tasks on a weekly basis which means there is little room for error. 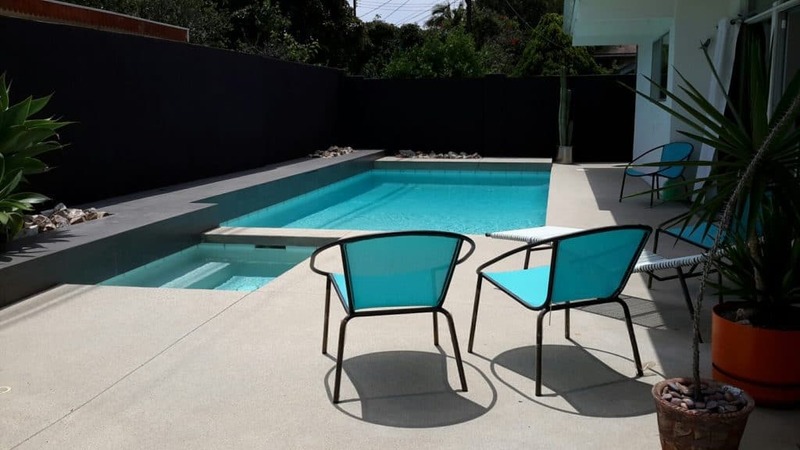 Unless you are an expert in swimming pool cleaning and pool water chemistry, we recommend you hire an expert pool cleaning contractor in your area. 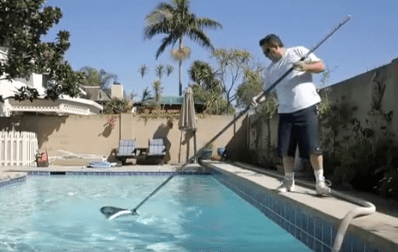 In California, we recommend a State Licensed pool cleaning contractor, because without fail you will need to replace or repair your pool equipment over time. 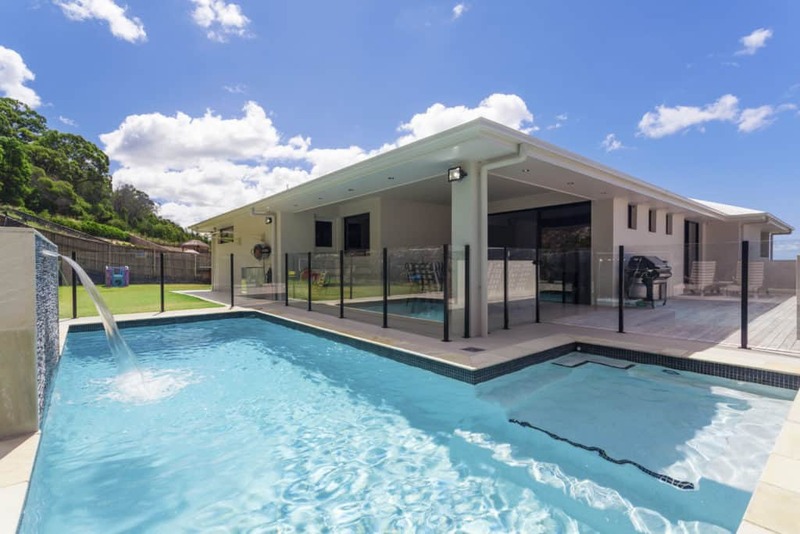 Read our blog about hiring an expert pool cleaning contractor to understand the laws and realities of who you want touching your swimming pool. Our basic plan for swimming pool cleaning starts with brushing the tile, steps, and ledges. We then use a special clarifying soap that makes the pool water clear for better viewing and it attracts the pool debris into clumps for easier netting. After netting, we then vacuum the pool bottom if the pool does not have an automatic pool cleaner which vacuums the pool bottom whenever the pool pump is on. Before or after vacuuming, we will empty the skimmer basket. Usually after vacuuming, we will test and balance the pool or spa water chemistry aiming for ideal pool water chemistry results when we come back the following week or two. 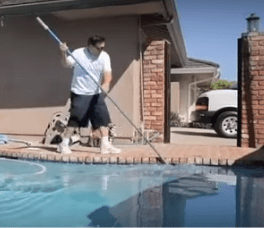 After we add and balance our pool water chemistry, we do our final touch up on the pool cleaning by netting anything left on the bottom and top for a complete and perfect swimming pool cleaning job. We then clean out the pump basket, inspect the pressure gauge reading on the pool filter, and inspect the equipment for obvious signs of issues. So long as filter pressure is ideal and equipment is in good order, our swimming pool cleaning job is complete. 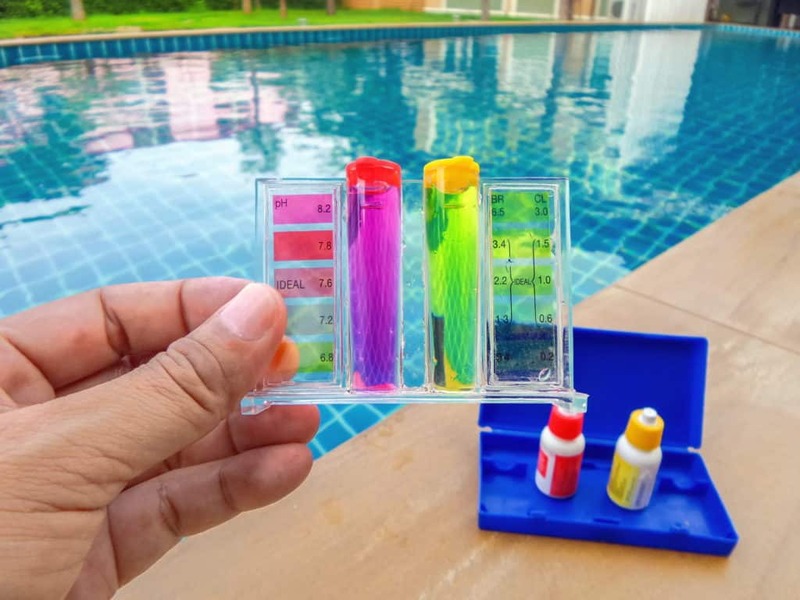 The secret to perfect pool water chemistry is knowing your swimming pool chemicals and how they affect your swimming pool water chemistry. 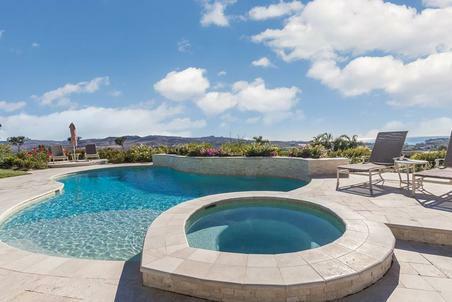 We will share a major trade secret that helps elongate the life of your swimming pool water. The object is to add tablet form chlorine only when you have to which is usually in the months soon before, after, and during summer. Tablet form chlorine adds conditioner to the water and over time your pool water will have elevated levels of conditioner that can make your pool water aggressive and unbalanced. We switch to liquid chlorine when we stop using tablet form chlorine as liquid chlorine does not have conditioner in it. 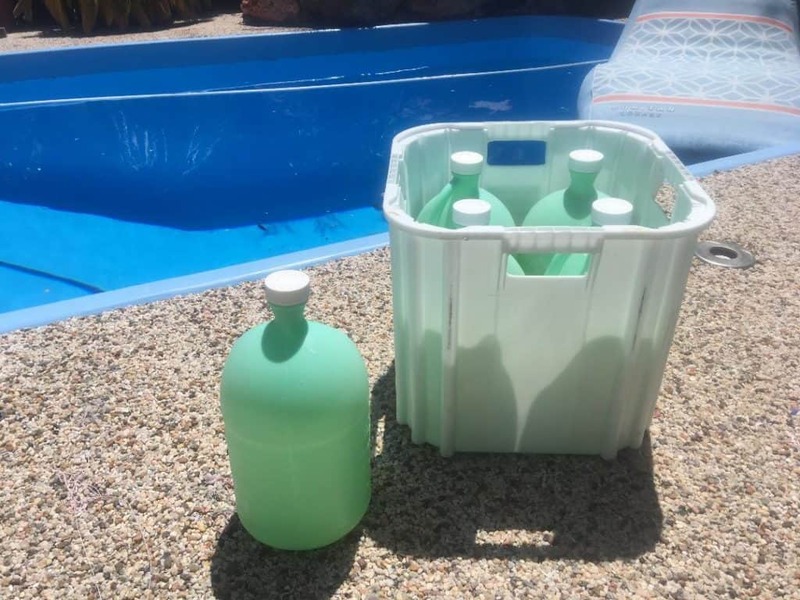 You can read further about how different forms of chlorine sanitizer affect your swimming pool water chemistry in the pool water chemistry section. EVERY GOOD SWIMMING POOL CLEANING SERVICE NEEDS THE PROPER TOOLS FOR THE JOB. These are the basics of swimming pool cleaning and you can learn more about pool water chemistry in our pool school. 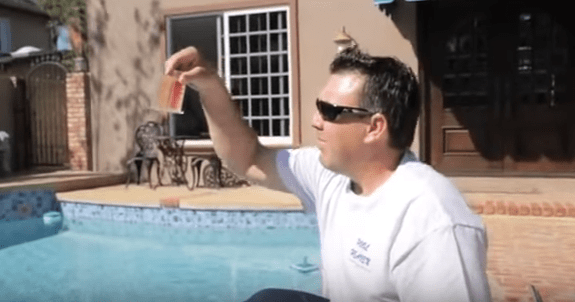 Pool water chemistry is a lot more complicated than people realize and problems can really get out of hand fast if you are not keeping your pool water chemistry perfect. Doing the right things every week will ensure perfect water chemistry and perfect swimming pool cleaning. Consistency and preparation (having the right tools and chemicals) are the keys to keeping your swimming pool in Pool Heaven. ng Pool Cleaning as well as: NewportPool Heaven provides Huntington Beach Swimmi Beach Swimming Pool Cleaning, Westminster Swimming Pool Cleaning, Irvine Swimming Pool Cleaning, Fountain Valley Swimming Pool Cleaning, Santa Ana Swimming Pool Cleaning, Garden Grove Swimming Pool Cleaning, Orange Swimming Pool Cleaning, Tustin Swimming Pool Cleaning, Villa Park Swimming Pool Cleaning, and Orange Swimming Pool Cleaning.